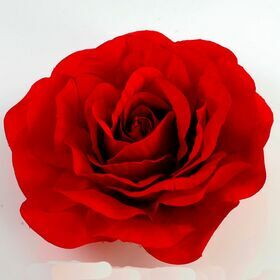 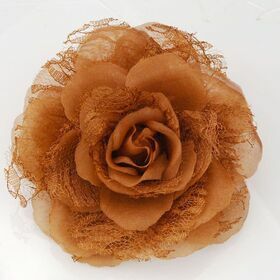 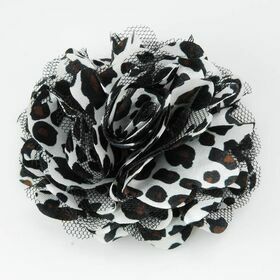 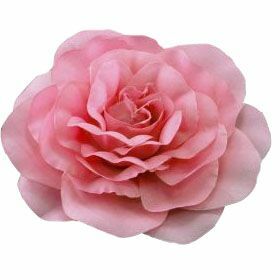 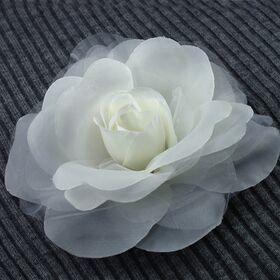 Fabric flower pins are made from satin fabric and silk fabric. 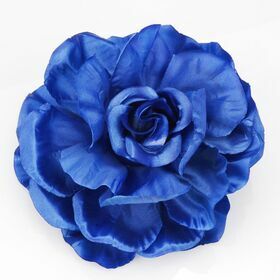 Fabric are dyed into various colors which include yellow, blue, white, black, purple and much more. 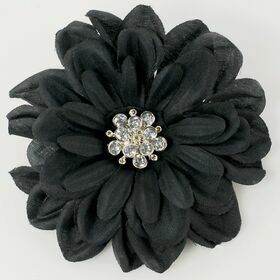 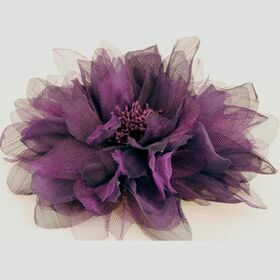 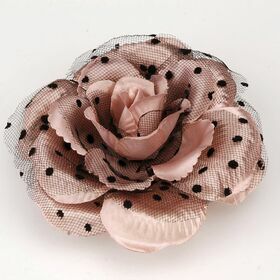 The fabric flowers are assembled with rhinestone making the flower pins more sparkling.